I know that you know our own moon that orbits our planet, because you can see the moon from Earth. But what are moons and what do they do? Let’s explain. 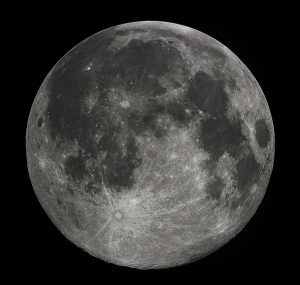 Moons are natural satellites that orbit around planets, however that doesn’t mean that all planets have moons that orbit them. Moons that orbit planets were formed at the same time that the planets were formed. It’s hard to know how and why moons form on some planets and not on others and why they orbit around planets. 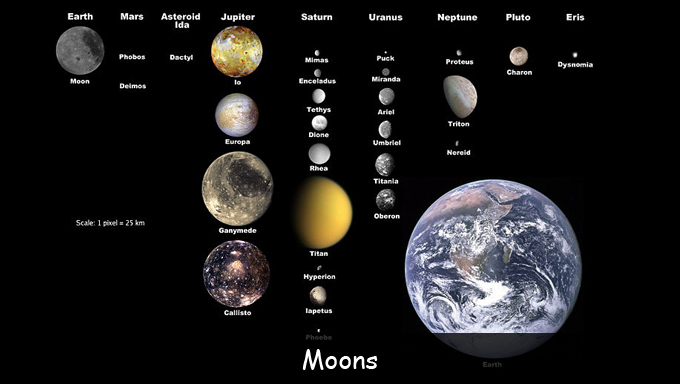 There are over 170 moons that orbit planets and dwarf planets in our solar system. There are no moons orbiting planets Venus and Mercury! 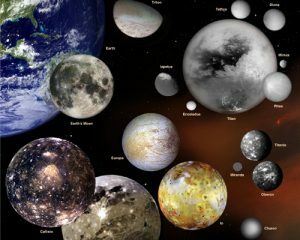 Moons orbit not only planets, but also dwarf planets and even asteroids. Gravity is why moons orbit planets. There have been a number of unmanned and manned missions to different moons in our solar system. There have been many unmanned and manned missions to our moon as its close enough to reach, however there have only been unmanned missions to other moons in our solar system to date as these moons are too far to reach by manned spacecraft. It would take too long to get to another moon by man with current technology; however we will one day reach other moons by a manned spacecraft that is for sure! This is where some scientists believe will be where alien life may be discovered, so it’s important one day to reach these moons. For now we can learn more about how to achieve this by studying these moons through unmanned missions. There have been 6 missions to our moon by man where people actually set foot on the moon. The first being the Apollo 11 mission where astronauts Neil Armstrong and Edwin (Buzz) Aldrin on July 20th 1969 first walked on the Moon. But hey you probably already knew that!! 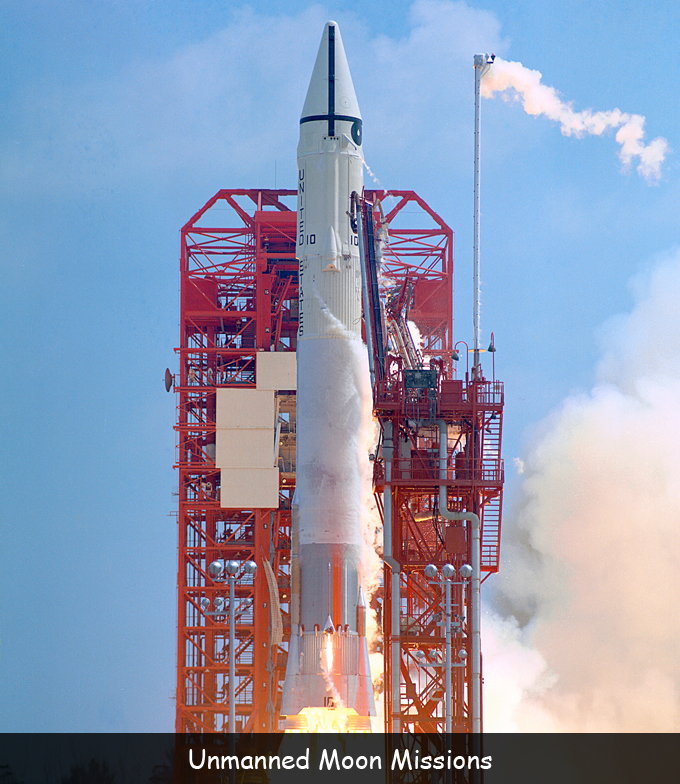 Five other successful missions to the moon came soon after this. # 1. As of 2009 there are 336 known moons in the solar system. # 2. One of Jupiter’s moon’s called IO has over 400 volcanoes on the surface that are active. # 3. Ganymede is the largest moon in the solar system. Q. 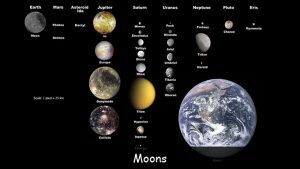 How many moons are in the solar system? Q. How many manned missions to the moon have there been? Q. Who was the first man to set foot on the moon? Q. What is the largest moon in the solar system? Key Vocabulary Plant. Earth. Gravity. Spacecraft.